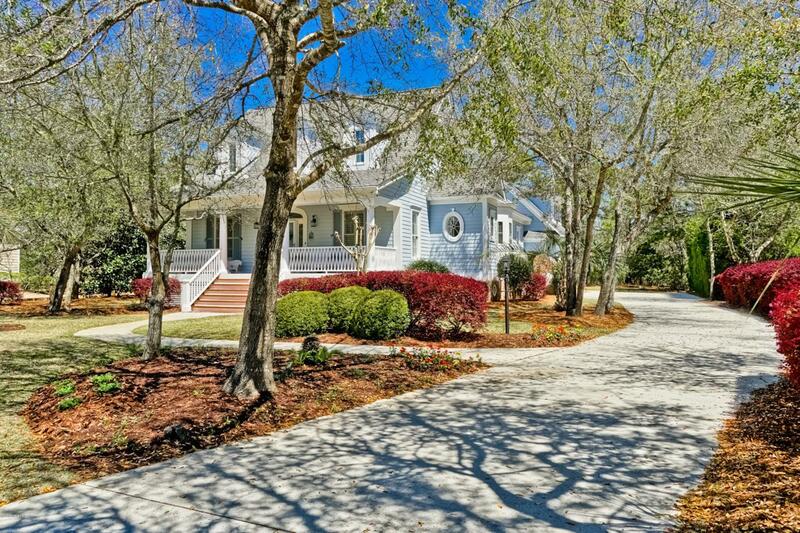 NOW OFFERING A BEAUTIFUL SOUTHERN LIVING STYLE CUSTOM HOME with numerous upgrades and very well maintained! The woman of the house will fall head over heels for the custom built walk in closet complete with makeup vanity and shoe racks while the man of the family will be in Garage heaven with the extra workshop area and built in workbench! There is abundant storage throughout the house, and even a craft/sewing/storage room that is heated and cooled. The open Living room features vaulted ceilings, built in cabinets, floor to ceiling lovely rock fireplace with gas logs. There is a beautiful Study/Office just off the Living Room and connects to a Bath off the Guest Bedroom. Between the Kitchen and Dining room is a Large pantry and a Butlers pantry! Incapsulated crawl space under home!There are so many extra features in this home, you must come see to appreciate! HVAC units replaced in 2015 and 2017. Kitchen appliances were replaced in the past one to three years. The rear deck features Trex style decking. All outside trim was repainted in 2019 while the exterior siding was painted just 3 years ago. There is also a well for irrigation. For your convenience, there is a laundry shoot from the Master bedroom down to the laundry room! 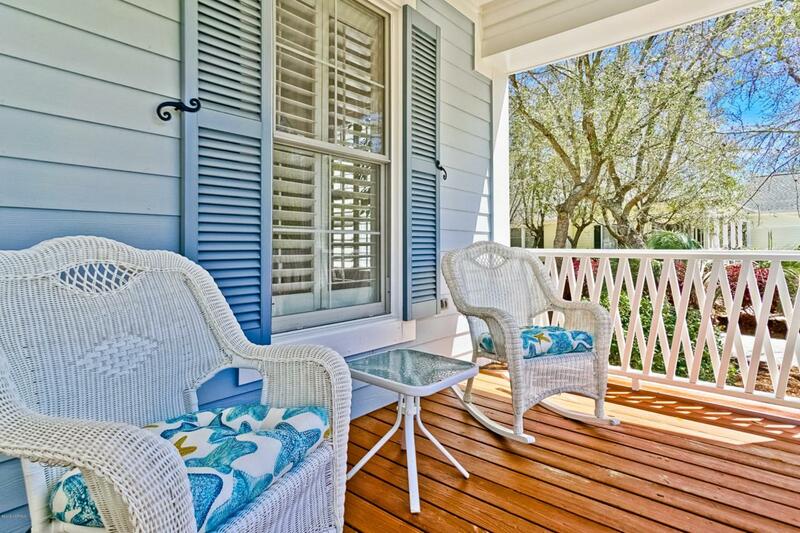 Enjoy dining on the screened in porch in the Spring, Summer and Fall! There are three bedrooms and three and a half baths. 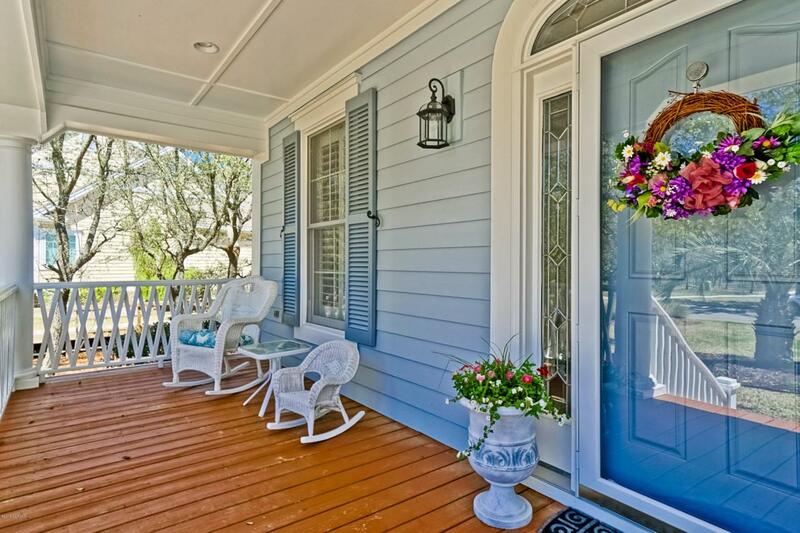 The front of the home has so much personality and curb appeal and you will love rocking away on the covered front porch! 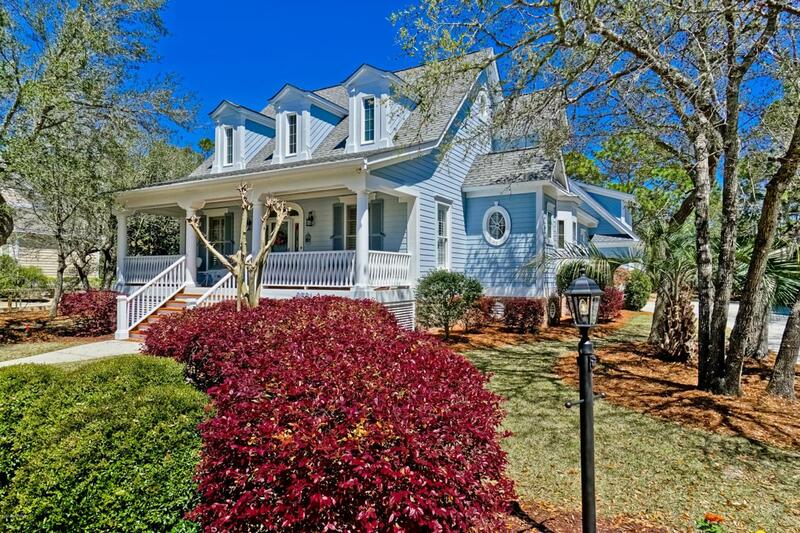 Listing provided courtesy of The Andrews Team of Coldwell Banker Sea Coast Advantage.